Norwich life is enriched by regular soirees of beer and banter with a well-preserved couple who have been together since God was a toddler. They will remain nameless to spare their blushes. We’re the same generation and witter on endlessly about the good-old, bad-old days, the state of the nation and who will change our nappies during the bewildered years. It’s a fun and fruity gig. Well that put us in our place. You’ve got to love the young. 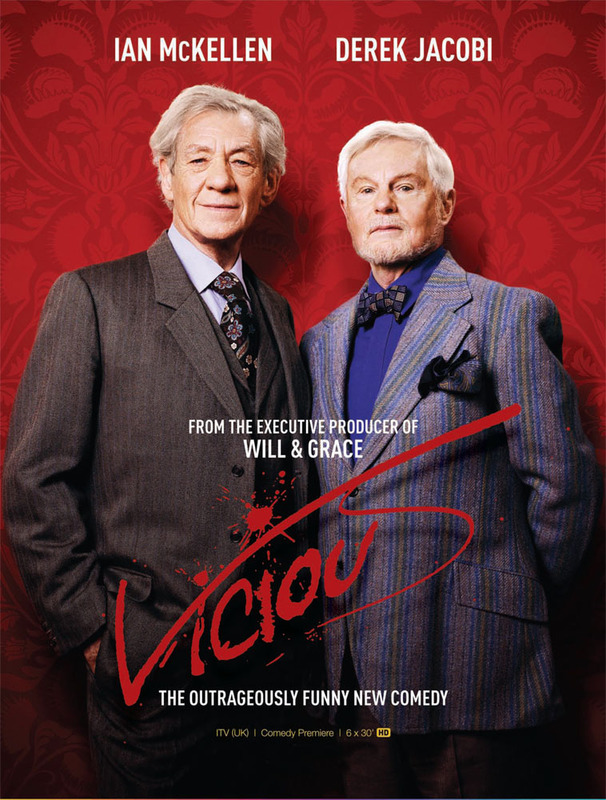 *Vicious is a recent high camp, hit-and-miss TV sitcom featuring a couple of elderly theatrical types starring a couple of old thespians, Derek Jacobi and Ian McKellen. I’ve been watching Vicious on Digiturk. It’s a cracker of a show and really you can never fault Ian McKellen can you? You’ll have to introduce us next time we’re out, they sound absolutely delightful! I tried to enjoy Vicious as I love both the lead actors but I found it a bit forced. I’m sure your table was much funnier. . . worth getting the DVDs? Not ’til bargain bucket, I would say.